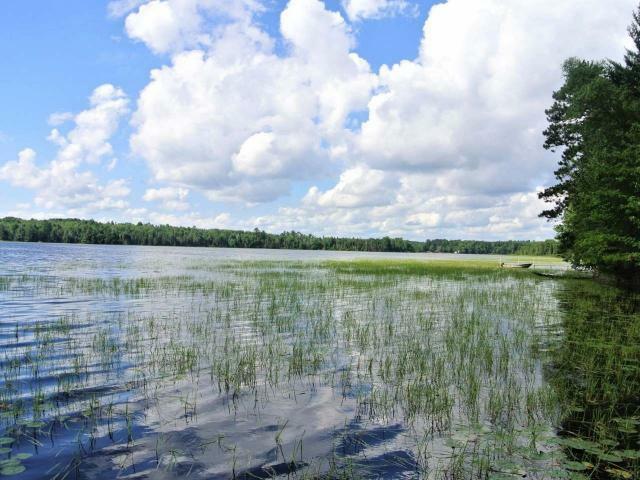 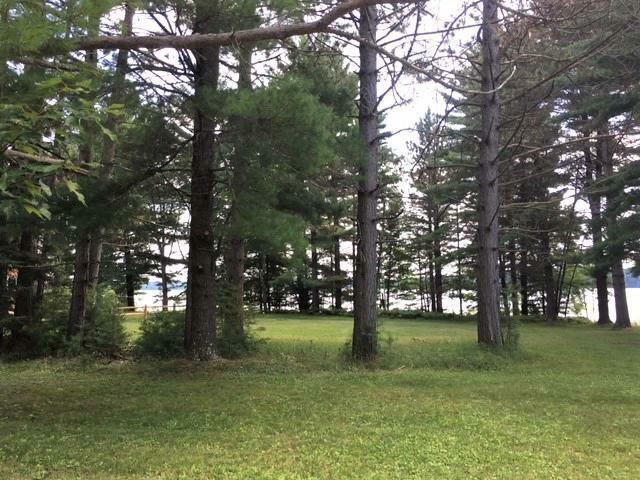 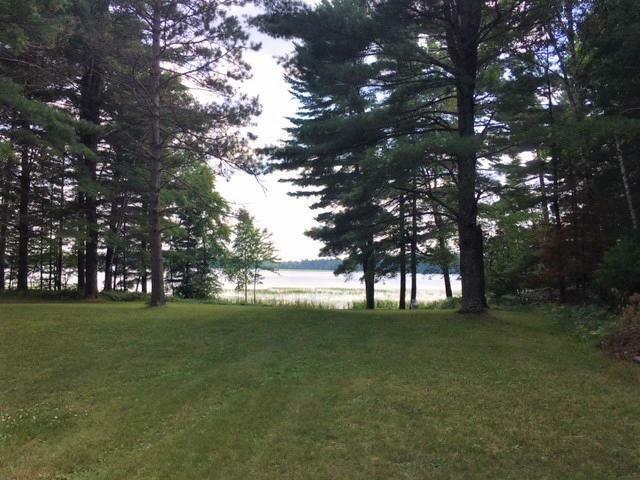 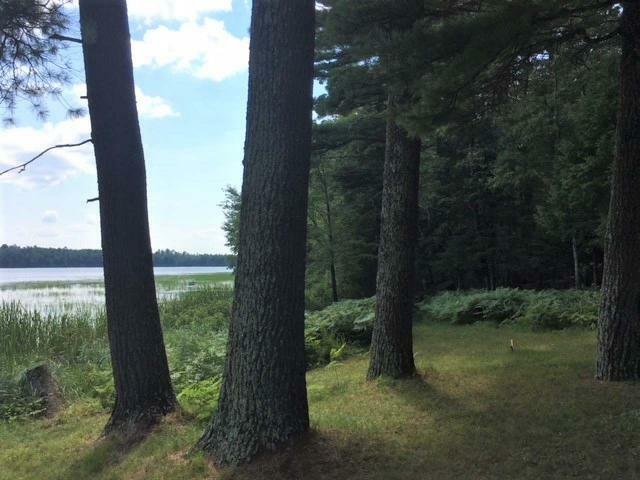 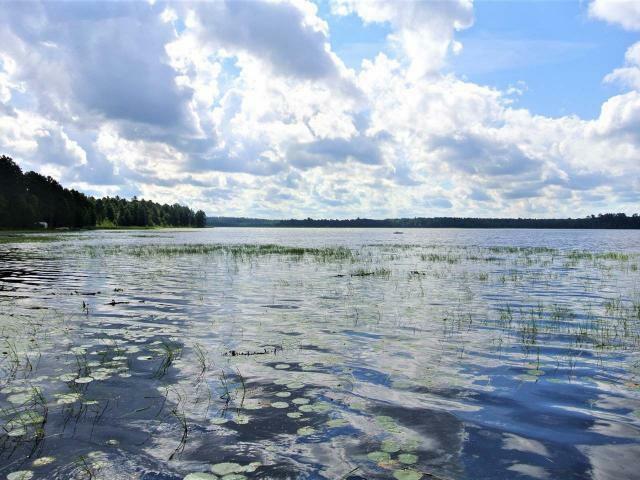 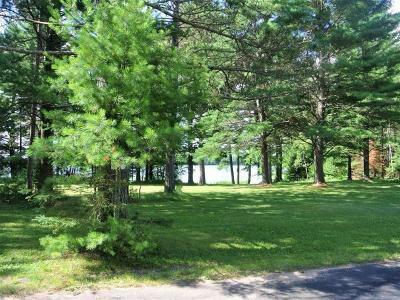 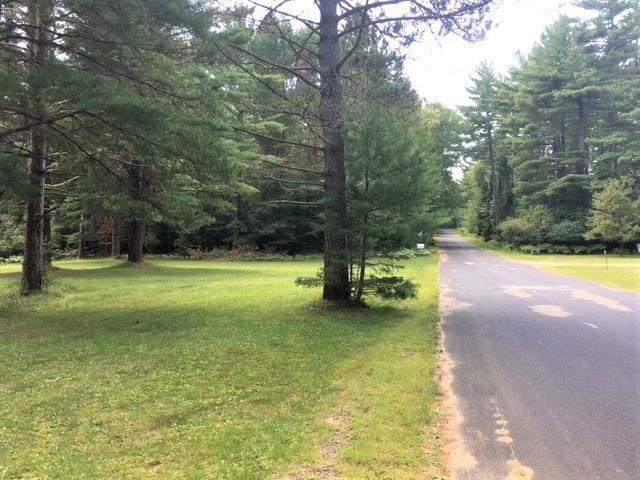 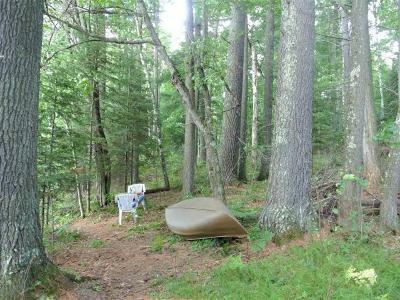 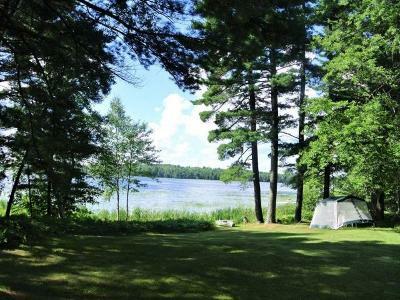 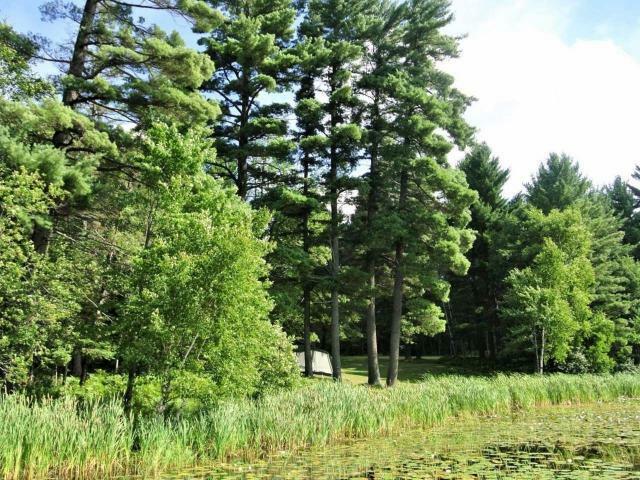 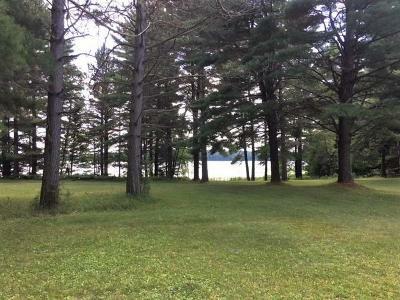 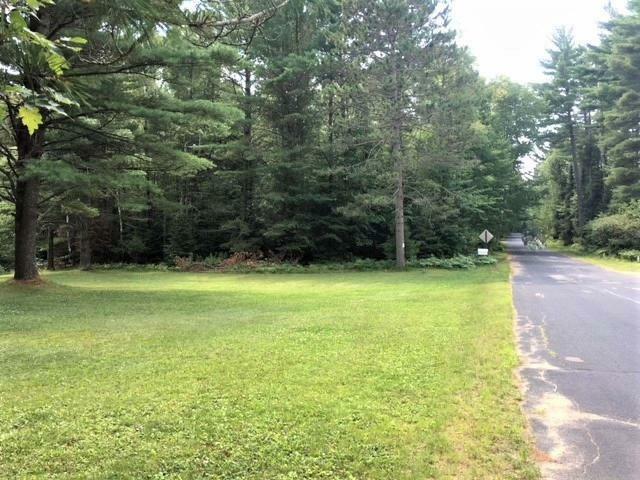 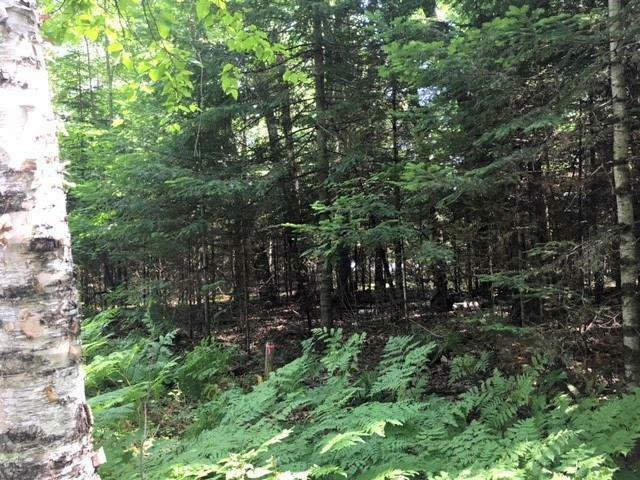 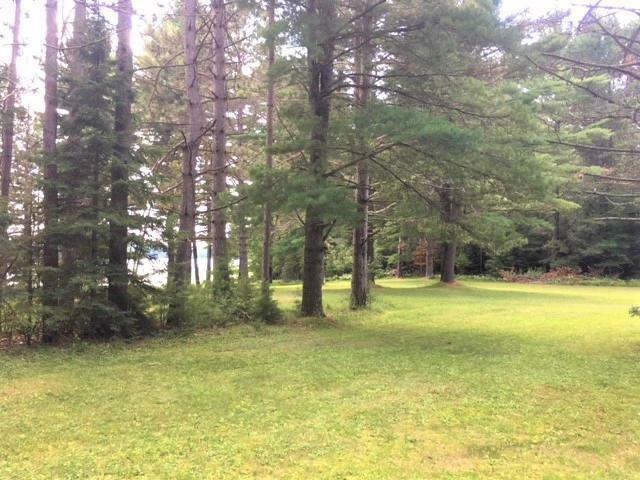 Beautiful and spacious frontage on Lower Nine Mile Lake! 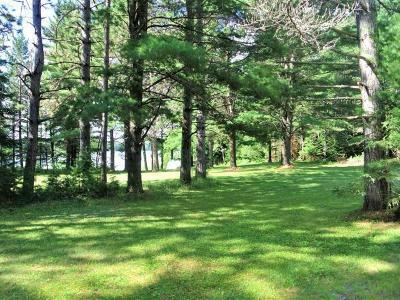 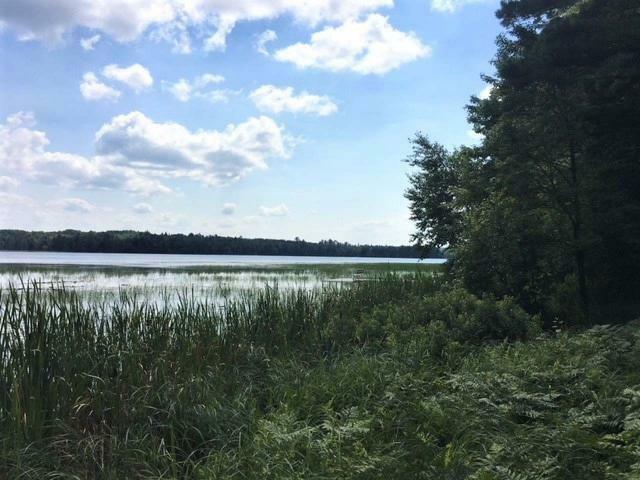 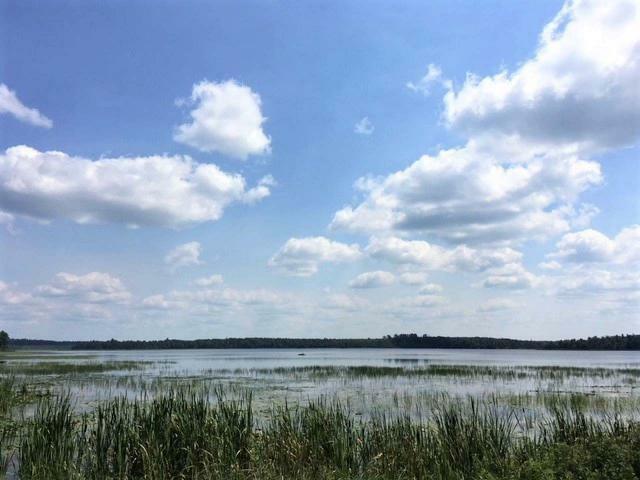 Offered is an excellent mix of sprawling level lake frontage with a large open lawn to the lake, and also a heavily wooded lot for privacy. 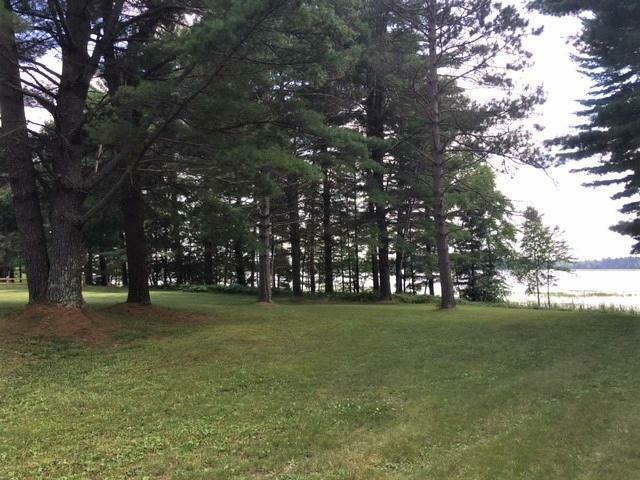 The two lots are being sold as one and have 1.48 acres total with 350 feet of frontage. 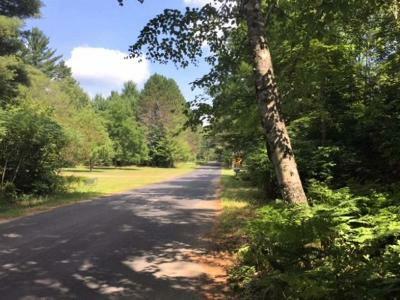 Nearly surrounded by National Forest, and yet only minutes from town, with easy road access and in an area known for excellent fishing and hunting. 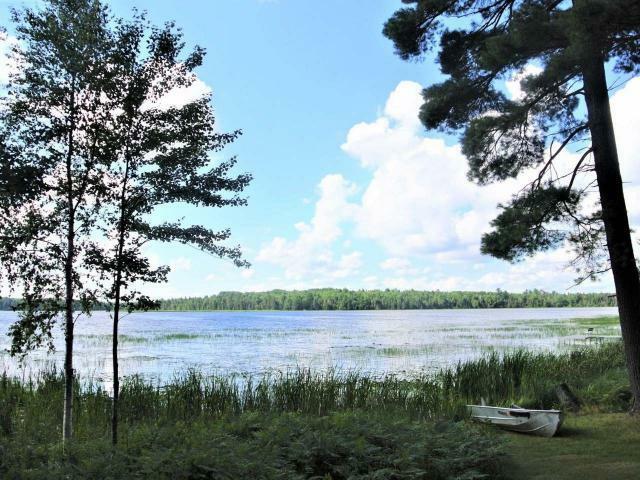 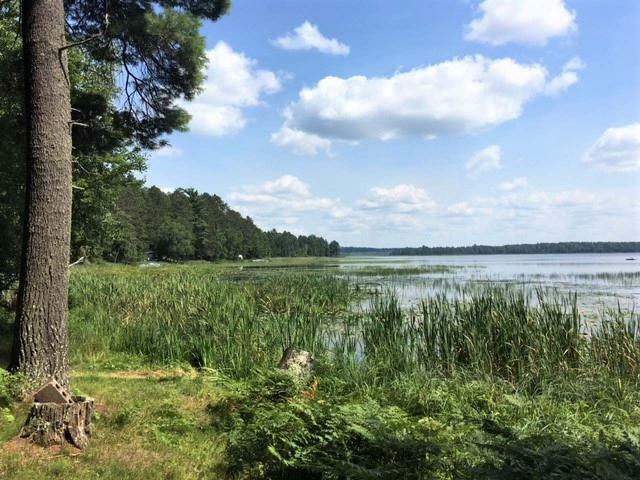 Experience endless opportunities to explore and enjoy Northwoods living. Perk tested for a conventional septic and multiple building sites offer a perfect place for your new home or getaway. Great lake views, great price! 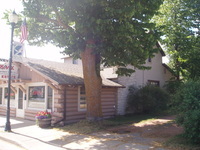 Take a look soon!